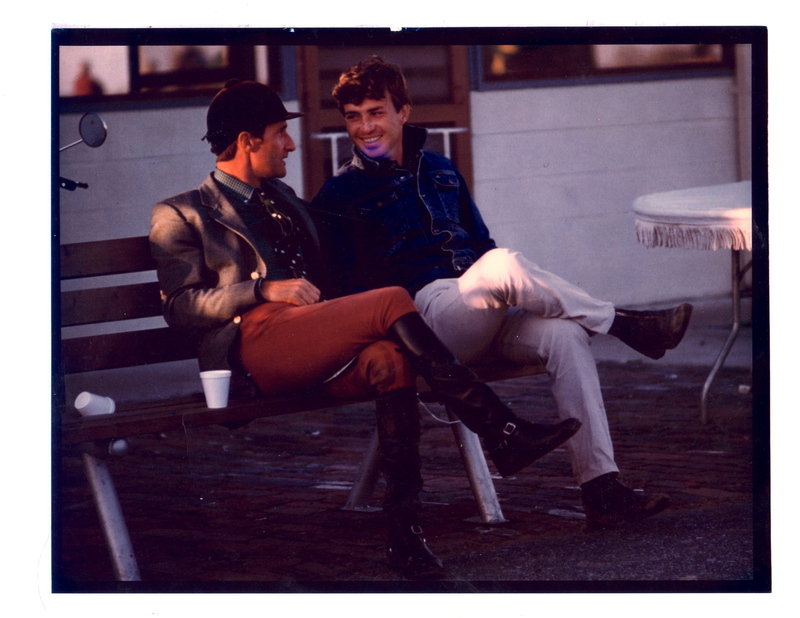 Bill Cooney is a top equitation trainer, he worked for George Morris at Hunterdon for over a decade and went on to co-found Beacon Hill Show Stables with Frank Madden. In 1984 Bill and Frank were named Trainers of the Year at the National Horse Show after their students won all three of the top equitation finals: the ASHA Hunter Seat Medal, the ASPCA Maclay and USET Finals. Provided it is done properly, the benefits of adding lunge line work to your horse’s program are enormous. Join Bill Cooney as he exercises a young horse on a lunge line prior to mounted work. Bill’s approach enhances horse/rider communication and the horse’s flexibility while emphasizing horsemanship and safety. Bill Cooney shares his techniques for preparing a horse prior to a horse show. He demonstrates how stabilizing the horse’s gaits with loose rein work in conjunction with voice aids results in a soft and mentally relaxed horse.